We tweeted this out yesterday and got some great feedback. So I thought I’d share it with you here, in case you missed it. 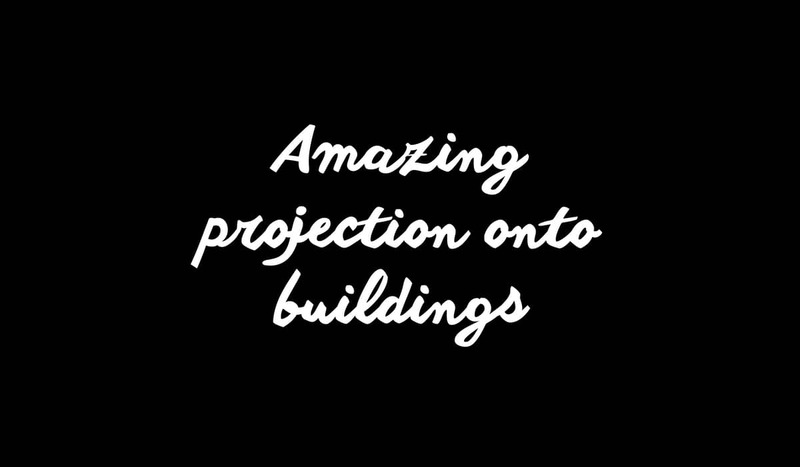 It shows some impressive and stylish projections on buildings and looks pretty damn amazing.